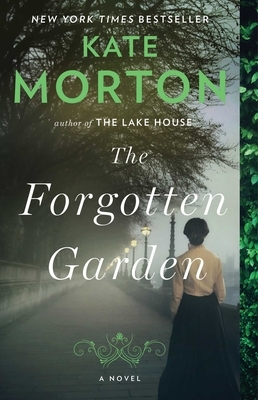 Here we are with spring upon us and gorgeous gardens on our minds... so escape this April with a delightful novel that crosses continents - from Australia to England - and generations as well - from the early 1900s to present day. You will discover a family secret that is so wonderfully told that you really feel as though you were a part of it: what a quaint mixture of fairy tales, mystery, and history! If you haven't read Kate Morton before, this is definitely one of her best!